Think of this as Toyota's answer to Lexus F cars. There was a span of about 10 years where Toyota was essentially out of the sports car business. 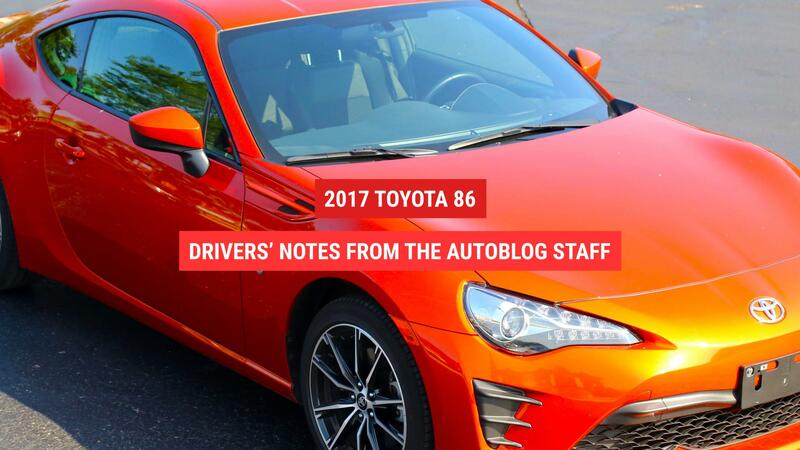 That's no longer the case, with models from the Toyota 86 to the Lexus RC filling out the automaker's model range. Next month, Automotive News reports, Toyota will debut a new performance division, essentially the Toyota equivalent of Lexus' F division or BMW's M cars. While we get Toyota Racing Development vehicles here in the U.S., it's unclear if this new line of sports cars will be available outside of Japan. With all the hype surrounding the return of the Supra, it would be a shame if some high-performance variants were limited to the Japanese market. Toyota is working to improve and expand its image beyond building safe, reliable but ultimately uninspiring vehicles like the Camry and the RAV4, though the new Camry appears to be moving in the right direction. At this year's Geneva Motor Show, Toyota revealed a hopped up version of the Yaris hatch that had been tuned by Gazoo Racing, the team behind Toyota's Le Mans efforts. Think of it as the Toyota equivalent of the Ford Fiesta ST. While that model won't be coming stateside, it does give us a general indication as to what Toyota's new performance division cars may look like.